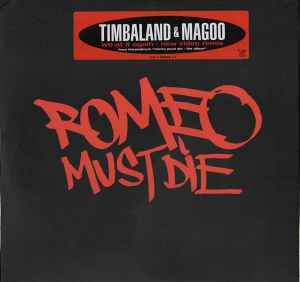 From the platinum “Romeo Must Die - The Album”. For promotional use only. Not for sale.